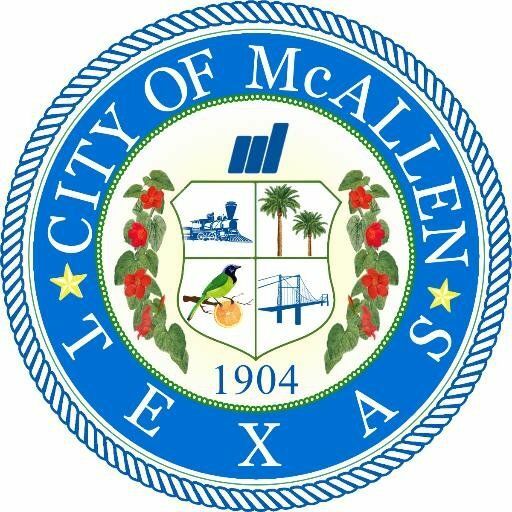 McALLEN — The city of McAllen’s passport division is open every second Saturday of the month and will accept applications from 8 a.m. to 4 p.m.
Additionally, the U.S. State Department has approved an increase from $25 to $35 on the passport execution fee, beginning April 2. The $10 execution fee increase only applies to U.S. Passport applicants using the DS-11 form, such as first-time applicants over 16, children under 16, and applicants who re-apply after reporting their previous passport lost or stolen. McAllen’s passport acceptance facility is located in the downtown parking garage at 221 S. 15th Street.